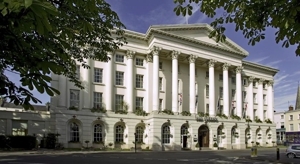 Cheltenham offers a variety of dog friendly hotels ranging from beautiful countryside manor houses to budget hotels to elegant 5-star accommodation. With such variety, it’s hard to know which one is the best option for you and your dog. Below we list the dog-friendly hotels in Cheltenham loosely ranking them by our favourites with the Montpellier Chapter taking a firm lead (no pun intended) what with all their doggy extras. This hotel was even listed as one of the top 20 dog friendly places to stay in all of Britain in the Saturday Times Travel. Whilst many of the hotels allow you to bring a dog for free, some limit the amount of rooms that can accommodate dogs, charge you an extra fee to bring your dog or limit the number of dogs able to stay in one room. It’s always best protocol to double check with the hotel prior to your visit to verify that their rules have not changed and to inform them of your intention to bring your dog, so that they can give you a pet friendly room. With rolling green Cotswold hills, picturesque views and stunning landscapes, Cheltenham is a great city escape for both you and your dog. Even if you plan to stay in the centre of town, there are plenty of green retreats for you both to explore. Cheltenham is home to Pittville Park, which provides 33-acres of lush green park space in the middle of the city. Other great places to take your dog include: Imperial Gardens and Cleve Hill. The Montpellier Chapter is probably the most dog friendly hotel in Cheltenham and should receive 5-stars for their pet friendly accommodation. Not only is your furry friend able to stay for no extra charge, but the hotel even provides luxury dog beds, bowls and blankets for your pup. Dogs are even welcome in the Bar where they can delight in a low-fat doggie treat, whilst their owners can enjoy a beverage and a light meal. Additionally, the hotel provides leads, dog toys and dog-friendly walking routes to help you and your dog explore the Cotswolds together. The hotel kindly requests guests to notify the hotel reception in advance if bringing a dog so that they can prepare for his or her visit too. Cowley Manor has two dog friendly rooms available to book. The price per pet costs £25 a night, but dog bowls and doggy treats are provided as an additional extra. The hotel even provides Wellington Boots for its guests so that you and your pup are able to properly explore the grounds without getting your own shoes too muddy. 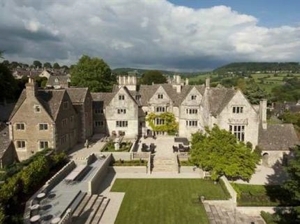 The hotel is located outside of Cheltenham in the very green and picturesque area of Painswick and the hotel grounds are absolutely stunning. 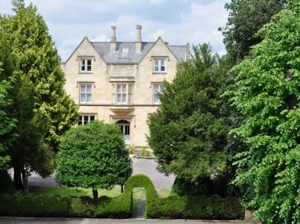 Cowley Manor is truly indicative of the beautiful green Cotswold surroundings and is a wonderful place for any lover of dogs and/or nature to visit. Hotel du Vin Cheltenham permits guests to bring their pet with dogs allowed in all areas of the hotel except, understandably, within the Bistro. The hotel is centrally located in the beautiful Montpellier District and offers 4-star accommodation for both you and your pet. Given the central location, many of Cheltenham’s green spaces are just a short 20-minute walk from the hotel, such as the 33-acre Pittville Park – perfect for anyone visiting with their dog. 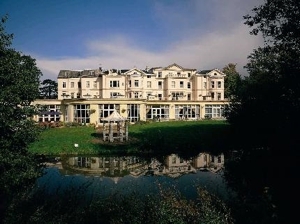 The Greenway Hotel & Spa is a small luxury hotel located in the village of Shurdington outside of Cheltenham. The hotel is extremely dog friendly and is the ideal place for anyone bringing their pet, as the area is extremely green with plenty of countryside for your dog to explore. Dogs are not allowed in the restaurant, but are able to join you in the bar area, which serves light food and a good selection of drinks. Whilst not really walking distance to Cheltenham, the hotel is only a 15-minute drive from the town centre. Clarence Court Hotel is host to a number of pet friendly rooms and are extremely accommodating when it comes to your dog. 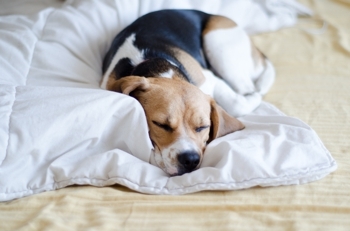 Pet friendly rooms can be specifically requested by contacting the hotel at the number found on your booking. The hotel itself is located in the centre of town on one of Cheltenham’s Regency squares, which provides ample green space for your dog. With lovely comfortable rooms in a great location, the Clarence Court Hotel provides friendly accommodation for the whole family. 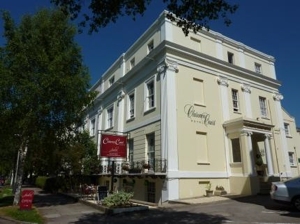 The Cotswold Grange Hotel is pet friendly and is located on a leafy street in Cheltenham’s centre. The hotel will only allow dogs with only one dog allowed per room. The hotel offers 4-star accommodation in a beautiful converted Victorian house with a restaurant and bar. 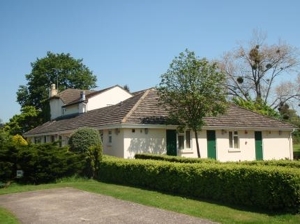 Whilst in the centre of the city, there are plenty of green retreats available for you and your pet, including the grand 33-acre Pittville Park within easy walking distance to the Cotswold Grange. The Charlton King’s Hotel is a quaint Cotswold bed and breakfast come hotel run by a local couple. The hotel is pet friendly and is conveniently located two-miles from the town centre. There are 12 comfortable rooms, a small bar, a conservatory and a huge garden perfect for your dog to explore. The hotel advises booking a Superior Room if you have a larger dog to ensure sufficient space and they reserve the right to add an extra charge if there is more than 1 dog present. This 4-star Georgian manor house owned by the Hotel Collection is dog friendly and the perfect base for your Cotswold explorations. The hotel overlooks a gorgeous lake and there is plentiful outdoor space for your dog to run around. 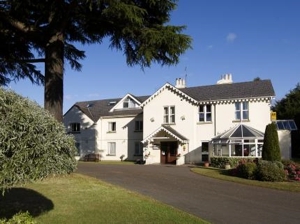 Only 2-miles out of the town centre, the Cheltenham Park Hotel is a gorgeous venue for you and your furry friend to make a base during your visit to Cheltenham. 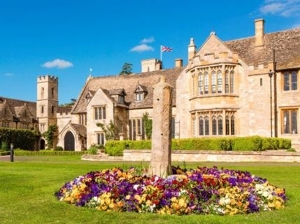 Ellenborough Park Hotel is Cheltenham’s premium 5-star accommodation and while they are indeed pet friendly, they also charge an extra £25 to host your dog. Additionally, dogs are not allowed in the Main House and there are a limited amount of pet friendly rooms available. The hotel is located in an extremely green and picturesque countryside area of Cheltenham with plenty of places for your dog to run free. It’s 5-star luxury accommodation for you and your furry friend. Located near the famous Promenade, Mercure Queen’s Hotel offers pet friendly rooms at their central Cheltenham location. The hotel is not only a beautiful city escape, but is also located along the Imperial Square and Gardens – a wonderful and convenient retreat for you and your dog. 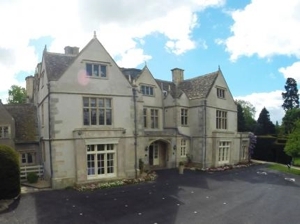 The hotel offers 84 stunning 4-star rated rooms and allows guests access to use the gym and swimming pool at the Cheltenham Ladies College Fitness Centre. Pets are only allowed to stay at the Briarfields Campsite, but unfortunately, are not allowed in the motel at the same location. The campsite is a brilliant place for young families and no family holiday is complete without all of its members – including your pup! And, as it’s a dog friendly campsite host to many other families, they may even meet a fellow furry friend during their visit. Briarfields is located on the outer edge of Cheltenham with close access to restaurants and supermarkets and is a great value for money. The Big Sleep Hotel Cheltenham is part of a budget chain that offers basic accommodation at reasonable prices. The hotel is dog friendly – although extra charges will apply. 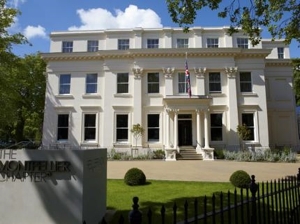 The hotel is located conveniently in the centre of Cheltenham with easy access to many of the city’s green spaces, including Pittville Park, which is just a 20-minute walk from the hotel. Pets are most certainly welcome at the Travelodge Cheltenham, but don’t expect any added bows or whistles for them. 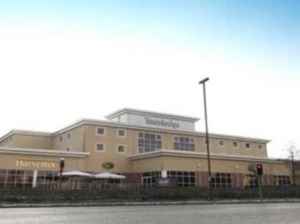 Travelodge is known for providing budget accommodation with just the basics and there are certainly no extras for your dog, much less for yourself. 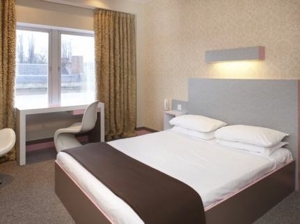 The hotel, however, is reliably clean and comfortable – a great value for money if you do not plan on spending too much time in your hotel during your visit to Cheltenham. 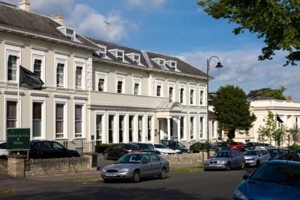 The hotel is located on the edge of Cheltenham and is approximately a 15-minute drive into the centre of town.